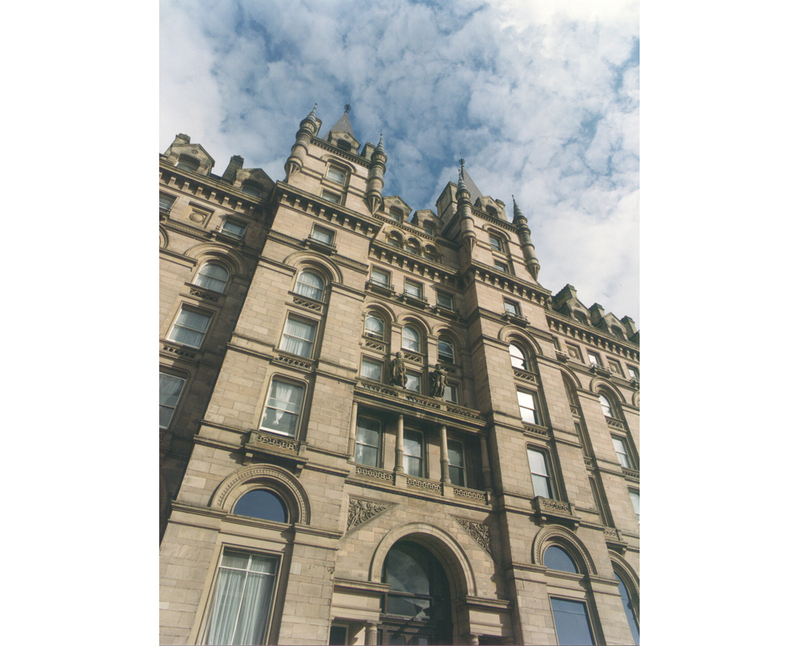 The North Western Hotel was completed in 1867 to the designs of Alfred Waterhouse as the major hotel serving Lime Street Station. 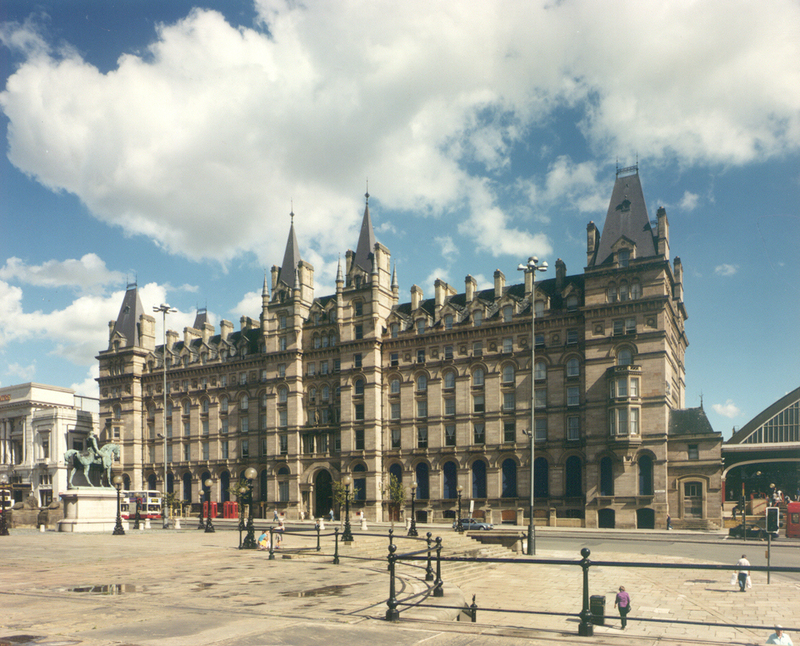 Following the second world war the building fell into disuse and consequently suffered extensive damage through years of neglect. Water penetration over the years had caused irreparable damage to most of the ceiling and plasterwork throughout the building which had to be renewed. Many of the original ornate/feature mouldings were also carefully restored and in some instances renewed completely by taking casts from the original mouldings. 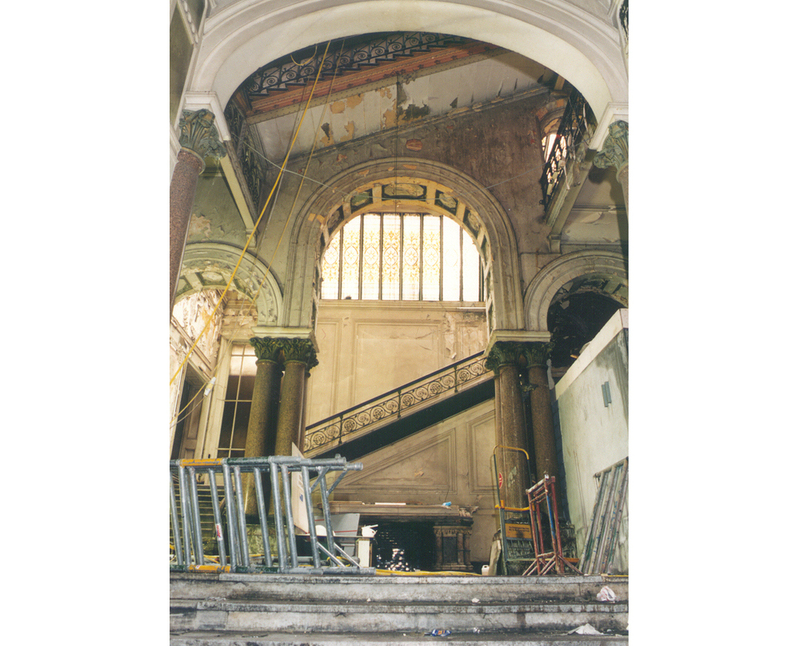 The photographs show the magnificent entrance foyer which has been fully restored to its original condition. The polished stone columns, French veined stone dado wall paneling and intricately carved stone fireplace required the most careful attention to preserve the grandeur of the original scheme. 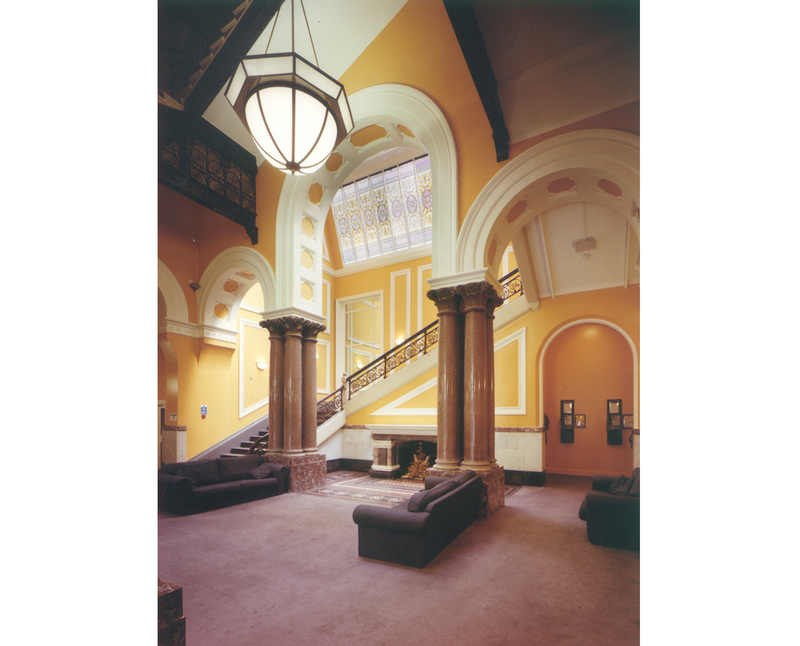 The patterned glazed rooflight above the main stair was sensitively restored using the same pigmented colours and autoclave firing process used when the building was first built.